The Inclusive Teaching Seminar is a five-part workshop series that offers an opportunity for graduate student instructors to reflect on their teaching experiences and commit to creating inclusive classroom environments that support all students. In a cohort of peers, participants will engage with scholarship on inclusive teaching, develop concrete strategies for promoting diversity in their classrooms, and create an action plan for teaching inclusively. This series is targeted toward graduate students in STEM teaching for the first time or looking to advance their teaching by engaging with the research on teaching and learning. Participants will apply the principles of backward design to develop student learning objectives, aligned assessments, and active learning activities to better facilitate student learning. Apply for a four-day series of workshops, discussions, and shared reflections all centered on the use of emerging teaching practices and technologies to support effective teaching. 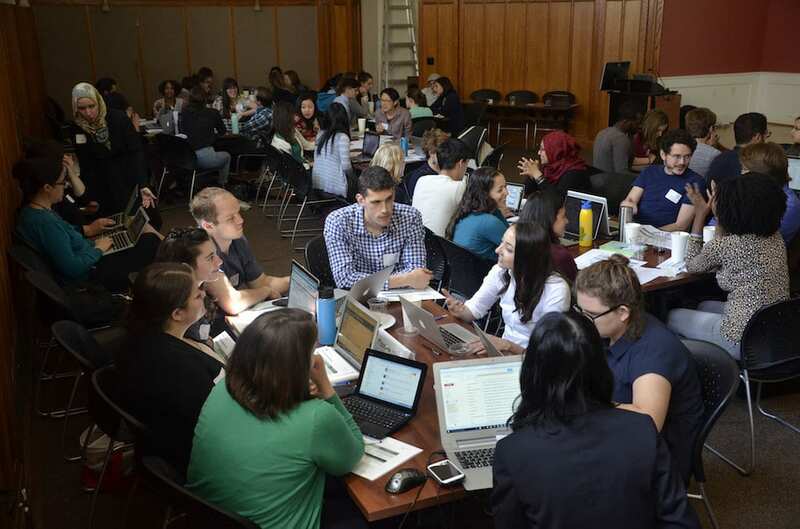 ITSI is an opportunity for graduate student instructors to work with peers from a variety of disciplines, discuss pedagogical priorities, connect with resources and support, and develop themselves as innovative teachers. Explore our seminars and institutes.